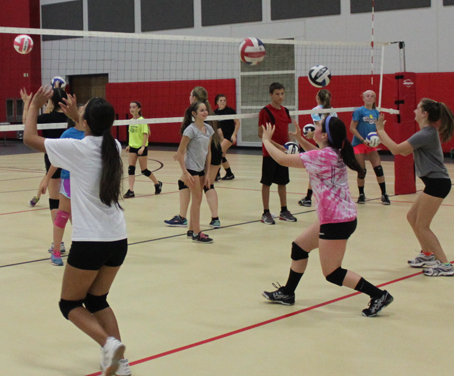 This camp is ideal for those new to volleyball and for those who want to be more competitive. We keep it fun and instructional. This 5 Week Bump & Jump program is for those who want to learn volleyball, want to enhance their fundamentals to become a stronger player and for those who want to have some fun! 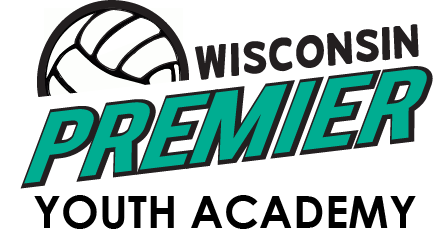 This 5 Week program is for 6th thru 8th graders who are looking to make their middle school team or want to prepare for next year’s Club or high school season. 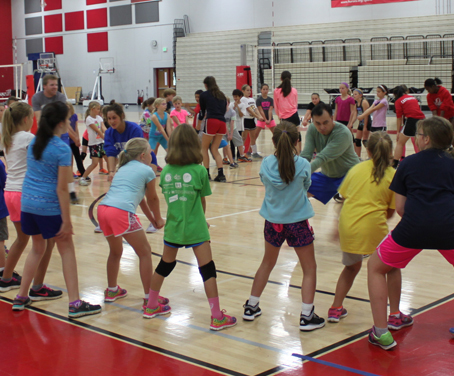 The focus is on skill development, increased volleyball IQ and game like drills.